Great video production almost always depends on camera support, such as a tripod, shoulder rig, or stabilizer, but shooting handheld can be liberating (and far less expensive). You can shoot faster and go to places where bulky equipment would be prohibitive. But how do you ensure you still get decent footage? In this course, you'll learn a few simple methods for shooting stable video with just your hands and body for support, plus a few bonus accessories that help add points of contact for even more stability. 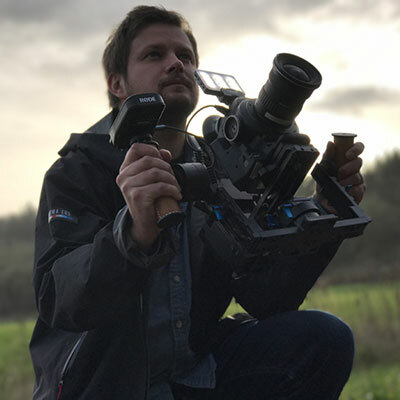 Slavik Boyechko is an Emmy award-winning filmmaker and co-owner of Video Dads, which creates inspirational videos about people and organizations. He also runs the gear review website geardads.com.